Aikatsu! – 70 | Mezashite! 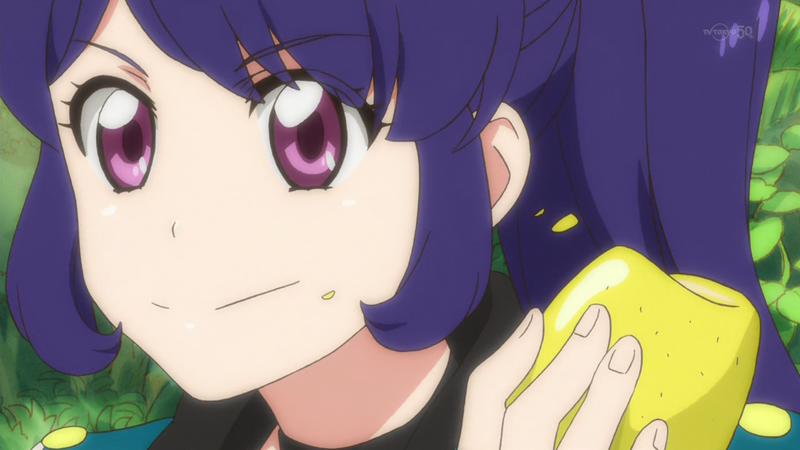 Sakura Trick delay doesn’t affect Aikatsu. Well, it does, but not in the delay way. Cat powder (also known as silver vine, which would make more sense in this episode since it’s not in powder form) is like catnip, but it’s not catnip. 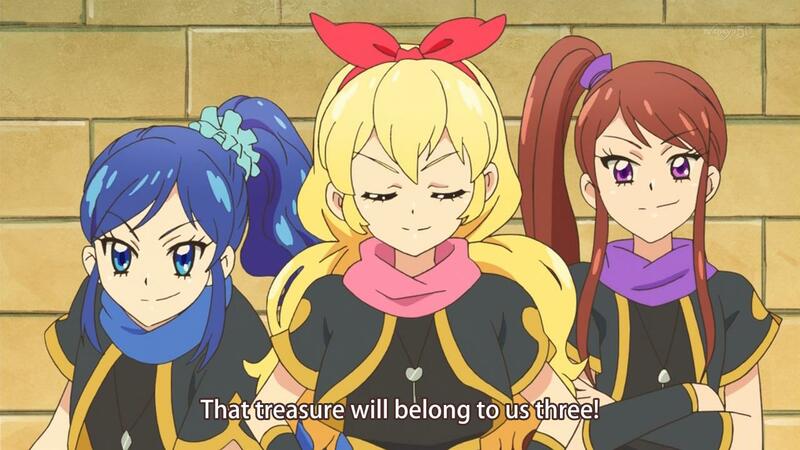 I think there’s some error, since there were four of them (Ichigo, Ran, Aoi and Otome). Think its ‘Bandits’ or something. Sanzoku is what I heard them saying. Felt confused when I saw the subs as well.